Cheers to Earth Day week! 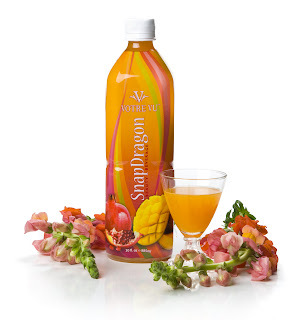 I am raising my glass of SnapDragon to you right now. However, I like to mix mine with our new energy drink, 10 Gauge. The gentle arc of energy it provides lets me soar with the eagles (or hoot with the owls) when I need a boost.